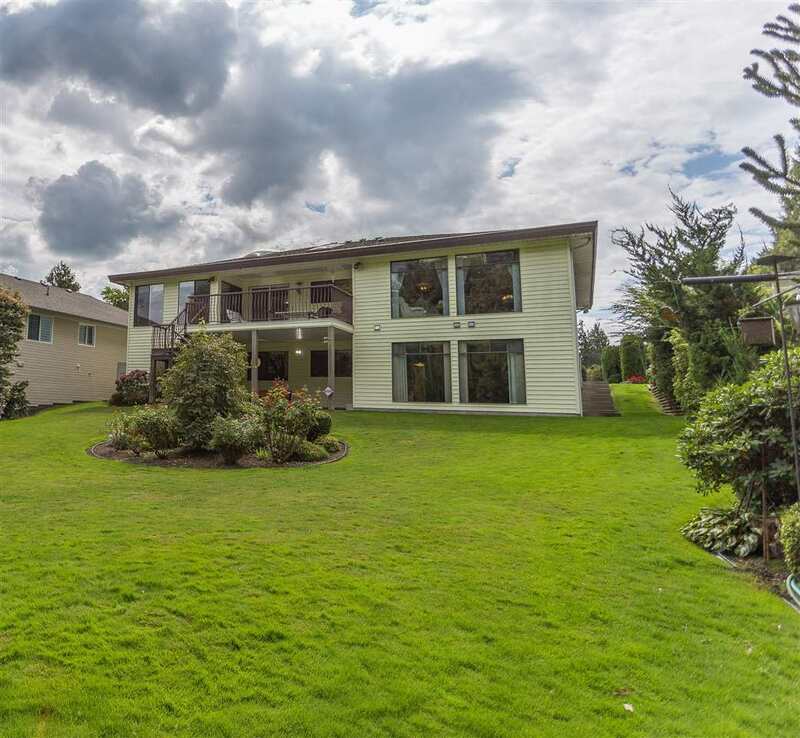 I have listed a new property at 45314 BALMORAL AVE in Chilliwack. A great family home on a large Sardis lot! 2 storey 3/4 bedrooms & 2 baths. This home has been partially updated with new flooring & paint, gas fireplace in family room. Newer roof, furnace, thermo windows & hot water tank. An ideal layout with loads of windows, 4th bedroom can be a den. 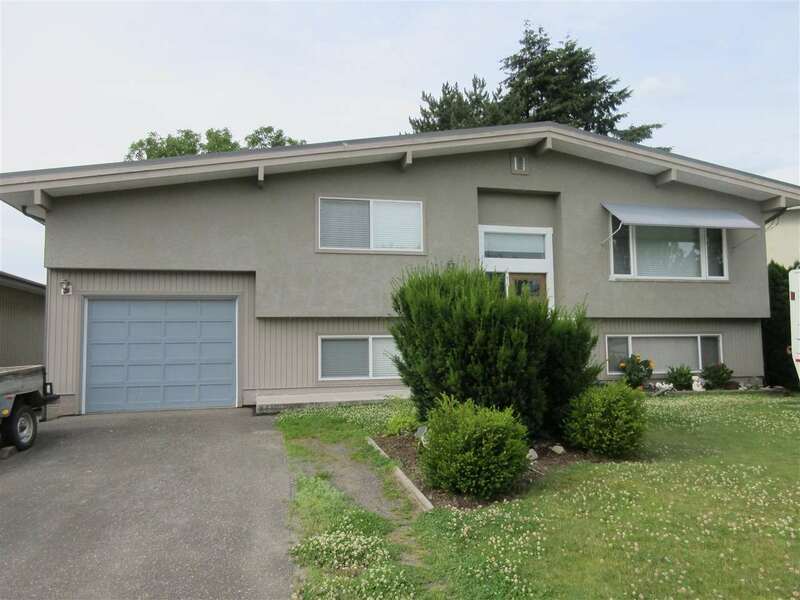 Huge south facing backyard with a nice deck overlooking fruit trees & mountain views. Close to Twin Rinks, Garrison Crossing, Leisure Centre & UFV.